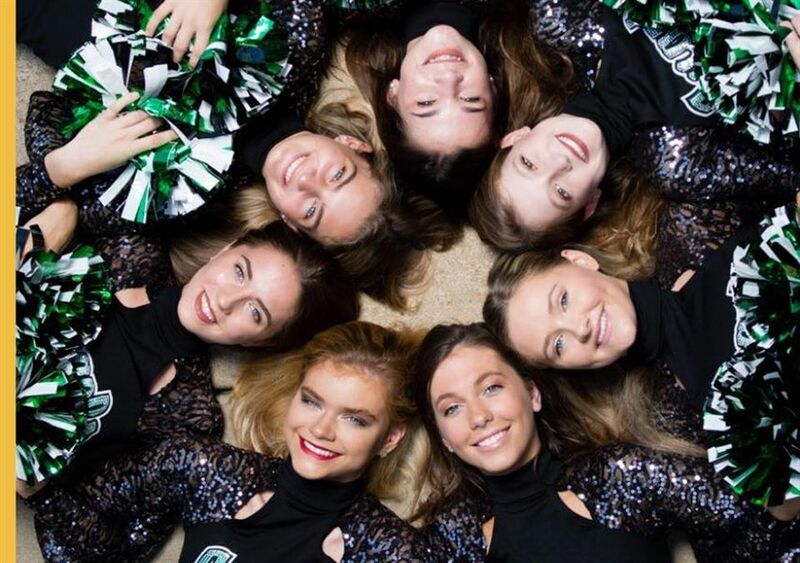 The Dance Team traveled to Kansas City for the “Kansas City Classic” competition. The Angels proudly earned 1st and 4th place for their outstanding dance performances. Way to go, Angels!